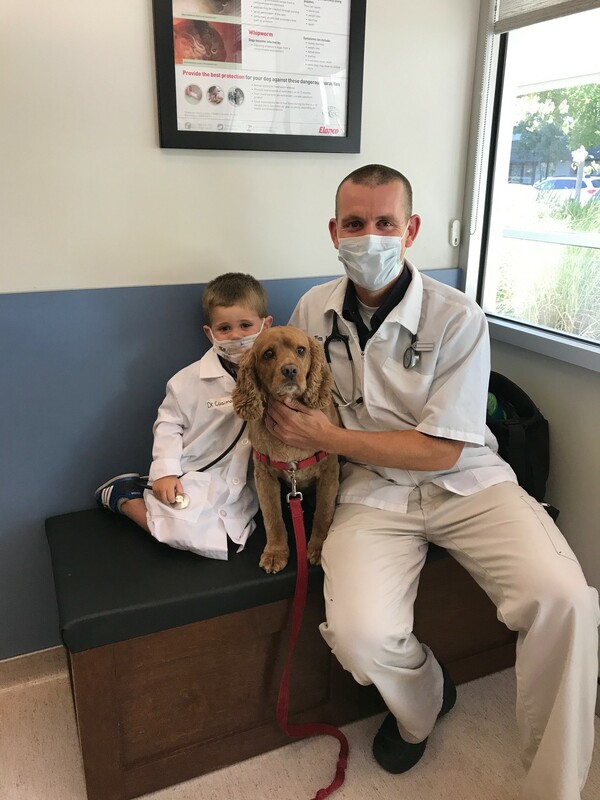 Central Animal Hospital has assembled an expert team of veterinary professionals to bring you the very best possible healthcare for your pet. We have a state of the art veterinary facility which is clean, comfortable, and efficient. Call 707-762-2693 to schedule an appointment and we will find a time that is convenient for you. At least once a year, you should bring your pet in for a preventative health examination. This will include either Dr. Carter, Dr. Helms, Dr. Alman or Dr. Long giving your furry loved one a full nose to tail physical examination. A good physical examination can detect minor abnormalities before they become serious problems. Bring in any medical history you have of your pet when you come to our veterinary hospital. It's best to keep a journal of your pet's health throughout his or her life, including behavioral shifts. If you have something like this, share it with our team. If not, let us know everything that you think will be important. In some circumstances, our doctors may refer you to a specialist who has advanced expertise in areas such as internal medicine or surgery. We are so lucky to have many options in this area for specialty care including UC Davis, VCA Animal Care Center, Petcare Veterinary Hospital and Pet Emergency and Specialty Center of Marin (PESCM).